The Garden was rockin' last night. It needs to get even louder in Games 1 and 2 as the Celtics' 6th man and put Boston up 2 games to nil over Cleveland. 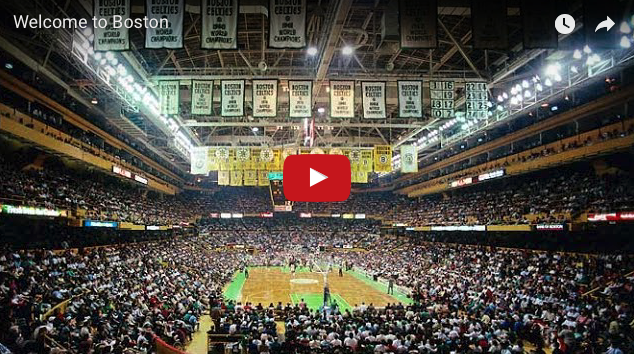 Get hyped up with this new CelticsLife mix by Spencer O'Neil.